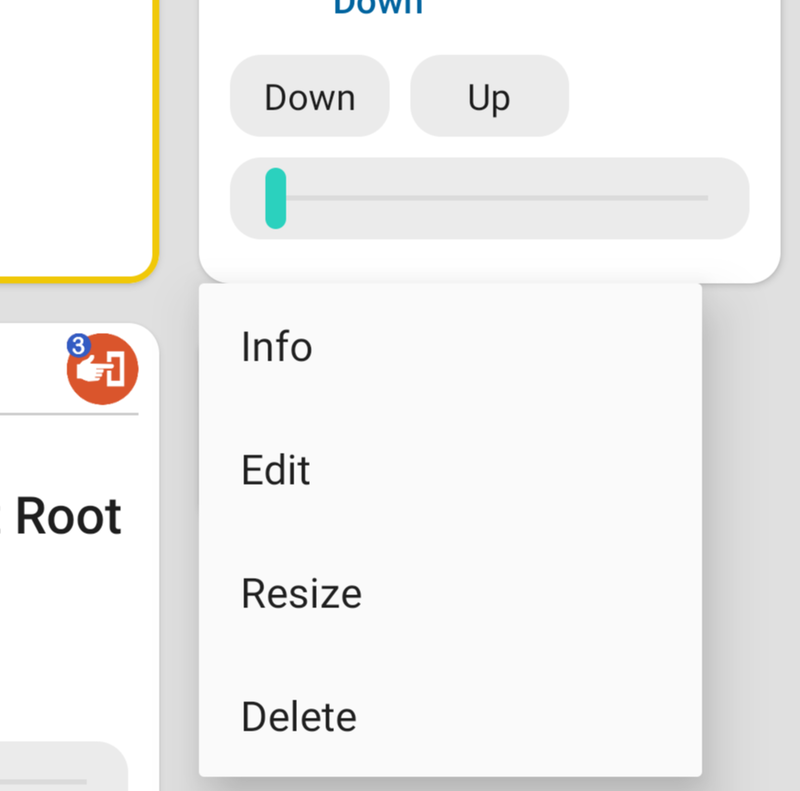 To delete a widget, long-press on its name until you see a menu. There will then be an option to delete that widget. To delete a widget, tap its name to bring up a menu, which is where you will see the option to Delete Widget.